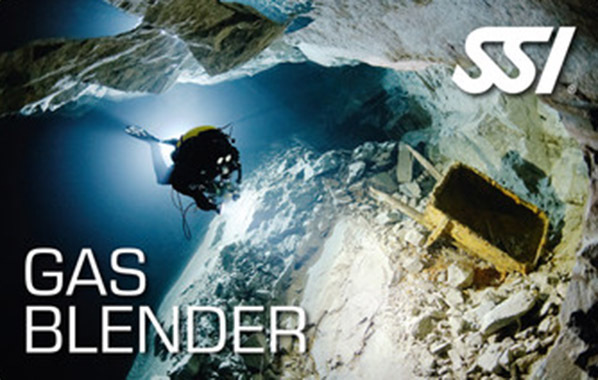 In contrast to most of the diving courses we offer, this SSI course does not include any dives in the practical part. Rather, you will get, within the scope of the “Extended Range Gas Blender", the mathematical, technical and physical fundamentals, which are indispensable for safe glare control. The ideal course for all divers who are interested in the background of mixed gas diving and who want to acquire the appropriate knowledge and skills for the production of gas mixtures! Prerequisite for participation is a minimum age of 18 years.